← where the hell is my mousse? 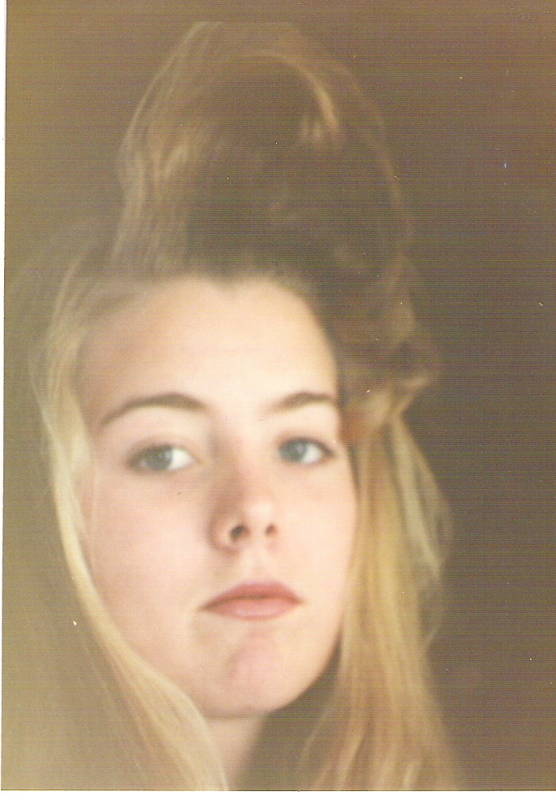 …so in my last post I mentioned that my hair was not even awesome. Back when my hair was this awesome I had a crusty curling iron and I had to drive to school with my head tilting back to keep from messing up my bangs. Totally awesome and I had no sister to fight for the bathroom. Image | This entry was posted in only child syndrome. Bookmark the permalink.